Popular historic sites such as Pfaueninsel and East Side Gallery are in your itinerary. Charlottenburg Palace and Memorial of the Berlin Wall are good opportunities to explore the local culture. 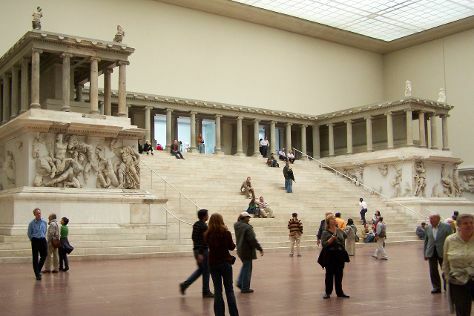 There's still lots to do: examine the collection at Pergamon Museum, ponder the world of politics at Reichstag Building, contemplate the long history of Kaiser Wilhelm Memorial Church, and don't miss a visit to Mauermuseum - Museum Haus am Checkpoint Charlie. To find where to stay, reviews, ratings, and more tourist information, use the Berlin road trip planning site . If you are flying in from Colombia, the closest major airports are Berlin-Tegel Airport and Berlin-Schönefeld Airport. Wrap up your sightseeing on the 8th (Mon) early enough to travel back home.